Join the uke-maniacs at CYS for a tune-tastic time on the fourth Saturday of every month from 1—2 pm. We will be covering the basics and working together to become master ukesters! 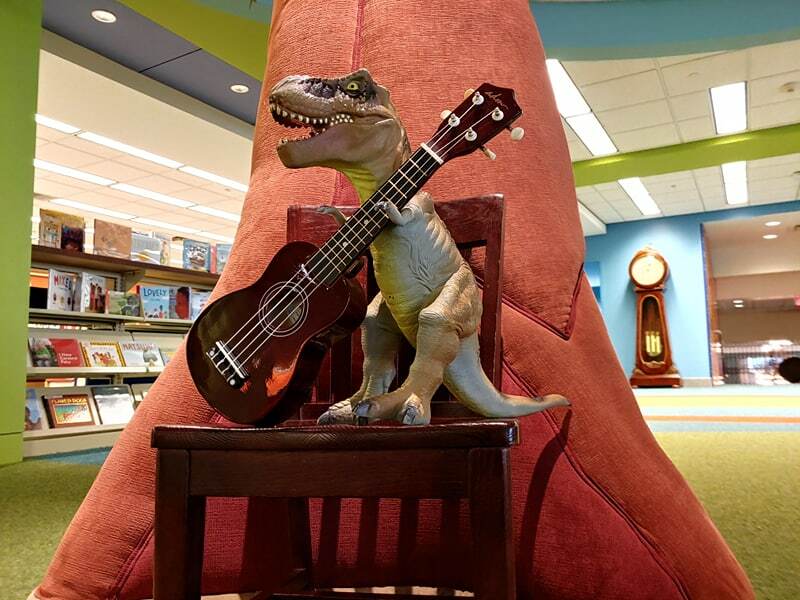 A limited number of ukuleles are available for club use, and all skill levels are welcomed. Ages 8 and older. Registration is required, complete at http://bit.do/cys-ukesters.